ArMA Members. | John Driscoll & Company, Inc. Individual disability income insurance helps to cover your paycheck when you are too sick or injured to work. 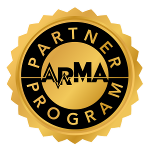 A 10% discount may be available for ArMA members who are Students, Residents or Fellows. 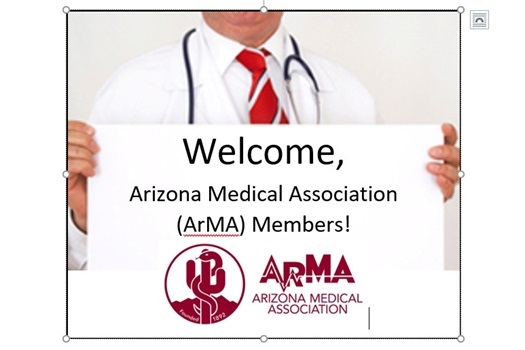 John Driscoll & Company, Inc. has joined ArMA's Partner Program to support the work of the Arizona Medical Association; the entities have not formed a legal partnership or other similar affiliation. 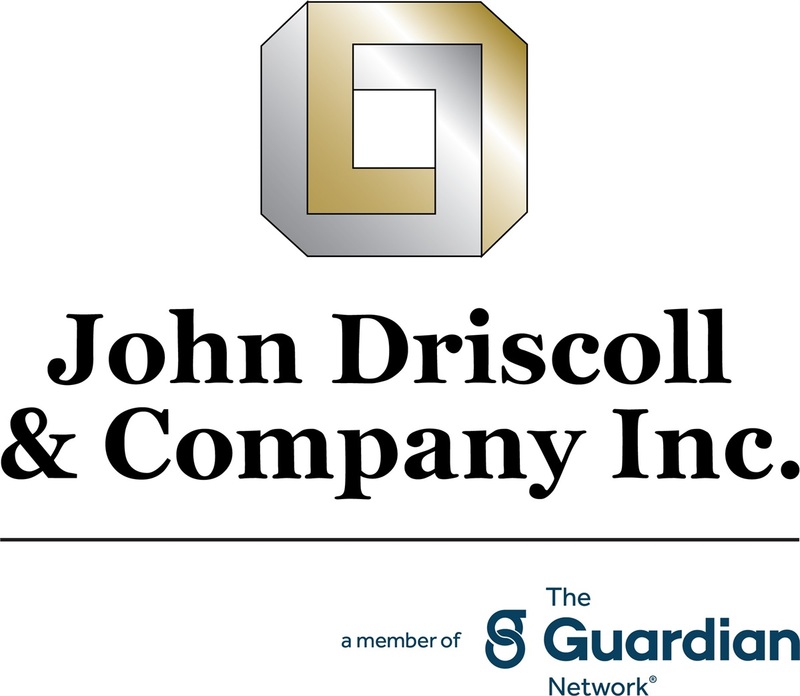 John Driscoll & Company is an agency of The Guardian Life Insurance Company of America, one of the highest rated* insurance companies. Individual disability income** protection for you, and business overhead for your practice expenses, and also to cover retirement contributions. 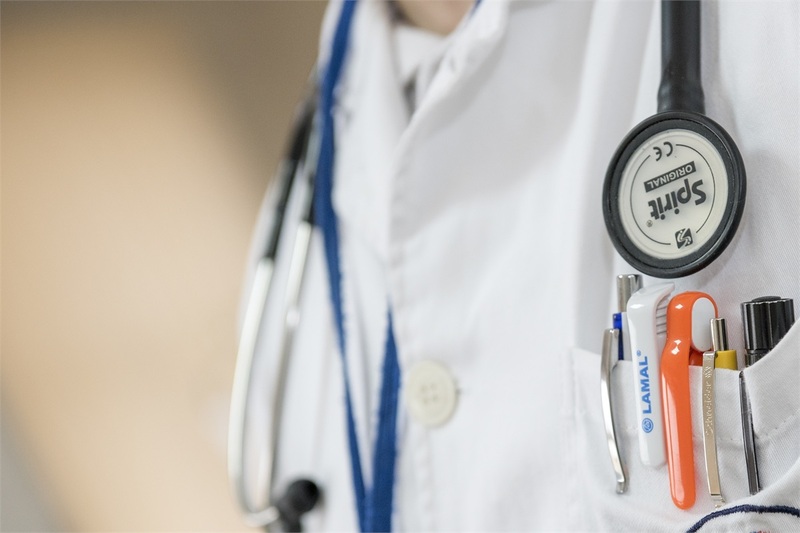 As a leading provider of income protection for physicians, we are attuned to your unique needs. That's why we've enhanced our True Own-Occupation disability insurance to provide more ways to qualify for benefits. See why our own-occupation coverage offers stronger protection. Watch this video to learn why protecting your student loan payments is important. 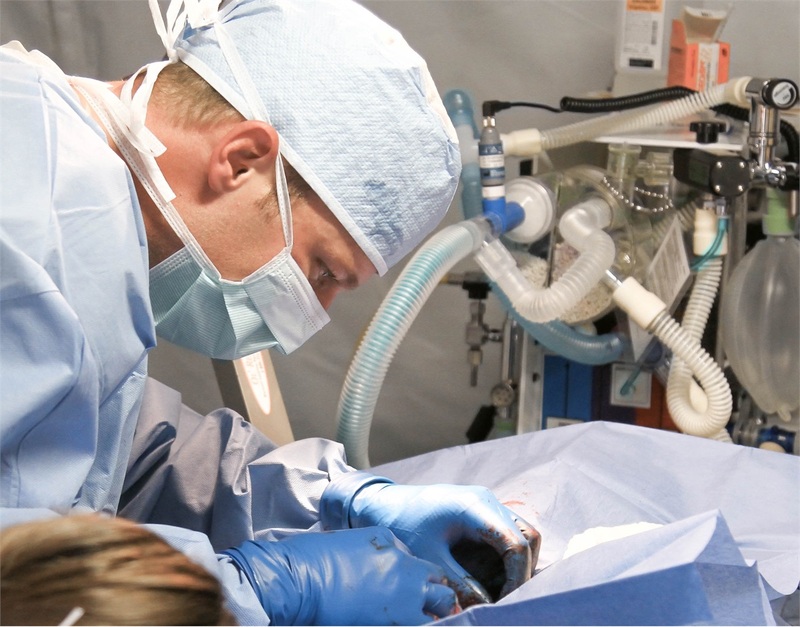 Read how one surgeon tailored coverage for his specific circumstances. Learn why residency is a good time to protect your future income. Aaron Driscoll and Bryan Martinka are Financial Representatives of The Guardian Life Insurance Company of America (Guardian), New York, NY. Aaron Driscoll is a Registered Representative and Financial Advisor of Park Avenue Securities LLC (PAS). John Driscoll & Company is not an affiliate or subsidiary of Guardian or PAS. ** Individual disability income insurance underwritten and issued by Berkshire Life Insurance Company of America (BLICOA), Pittsfield, MA. BLICOA is a wholly owned stock subsidiary of Guardian. Product provisions and availability may vary by state. *** Securities products offered through Park Avenue Securities LLC (PAS), an indirect, wholly-owned subsidiary of Guardian. † Guardian, its subsidiaries, agents, and employees do not provide tax, legal, or accounting advice. Consult your tax, legal, or accounting professional regarding your individual situation.